Most schools have more than one school bus riding in the same route unnecessarily. You can cut down the extra school buses and reduce the fleet size. This can save you money in terms of fuel, labour and maintenance. 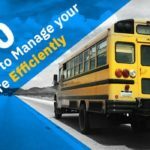 Being a fleet manager, your manual efforts can do little about the distance covered by a school bus. Also, improper routing and planning can cause the school buses to travel extra miles. You can take advantage of technology here. 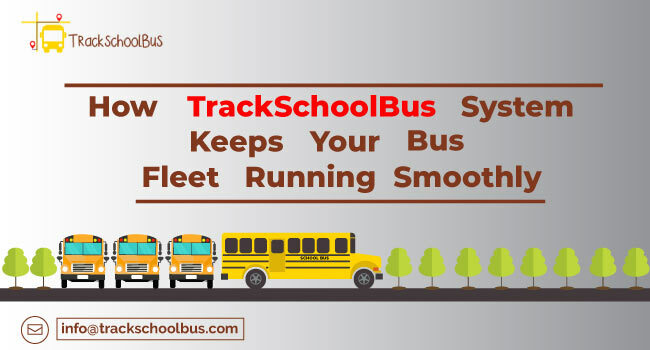 Vehicle tracking software such as School Bus Tracker can aid in proper planning of school bus routes. You can also use this software to monitor the use of school buses for unnecessary driving. 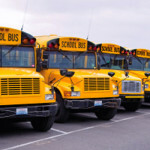 A school spends most of its expenses to buy fuel for its school bus fleet. Sometimes, fuel theft and over fuel consumption can cause the school to spend more than what is required. 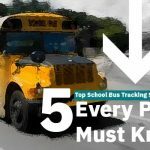 You can use School Bus Tracker software to find that out. 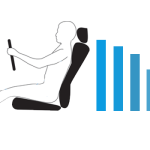 With the help of the software, you can generate reports of fuel consumption. Using these reports, you can easily figure out if any fuel theft has happened. Also, you can look for areas where fuel costs can be reduced. An unexpected break down can cost large amounts of money. Opt for preventive maintenance to eliminate such circumstances. A maintenance schedule can remind of the next maintenance date in case you keep forgetting the dates. You can use fleet management software to do that. A vehicle that undergoes preventive maintenance will be fuel efficient and has longer life. 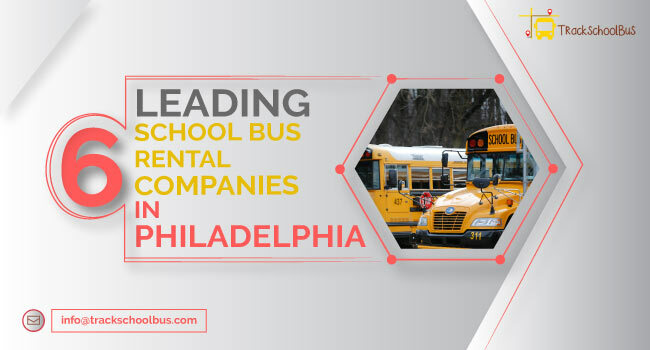 Have your school bus fleet inspected at regular intervals to detect parts that need repair. Also, buy and store vehicle parts in advance. This may come handy at times of unexpected repair. 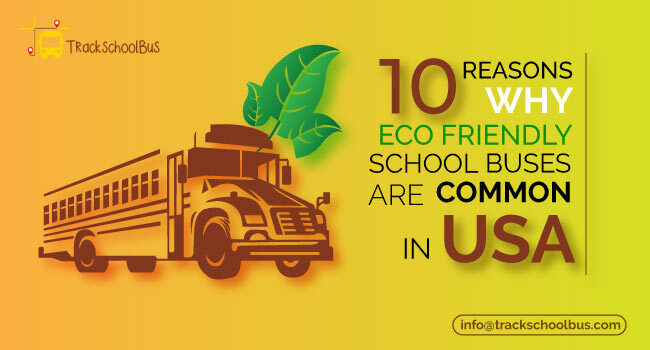 Some schools have the habit of replacing their school bus fleet frequently. This is due to the belief that vehicles when used longer, can lead to increased fuel and maintenance costs. Preventive maintenance can add to the life of vehicles. It can also help in maintaining the fuel efficiency. Sometimes, early replacement of vehicles happens because older vehicles have lesser resale value. To deal with that, you can consider long term replacement plans. In that way, you can sell the vehicles at a better rate. Also, you can cut down unnecessary costs. An accident involving a school bus can cost the school a huge amount. The school will have to pay for vehicle damage, fatalities and also for worker’s compensation if the driver is injured. 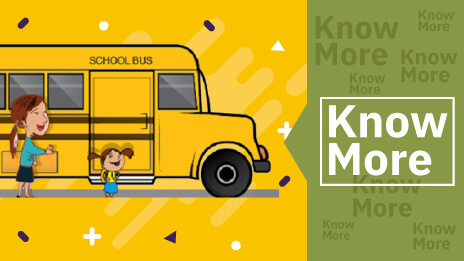 Most accidents involving school buses happen due to careless driving by school bus drivers. You may not know about it until someone complains or such accidents happen. 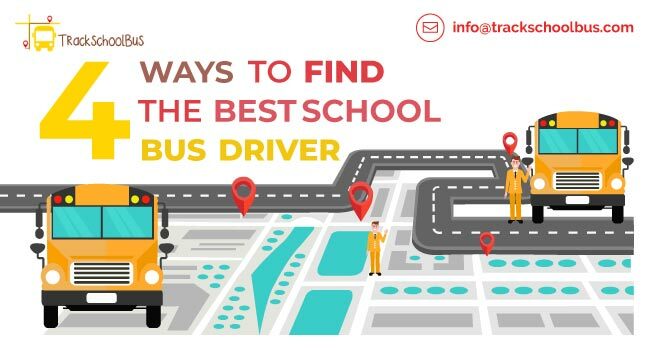 Use School Bus Tracker software to track the performance of school bus drivers. 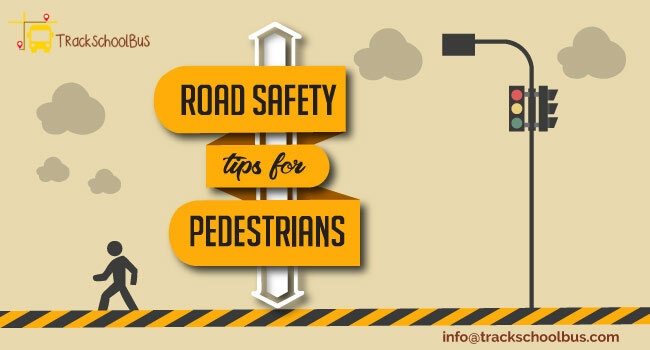 You will get details of over speeding, unscheduled bus stops etc. using the software. 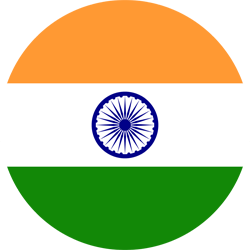 Proper measures can then be taken to eliminate such situations. Hold sessions for drivers to make them aware of the benefits of adopting safe driving practices. This can reduce the risk of accidents. 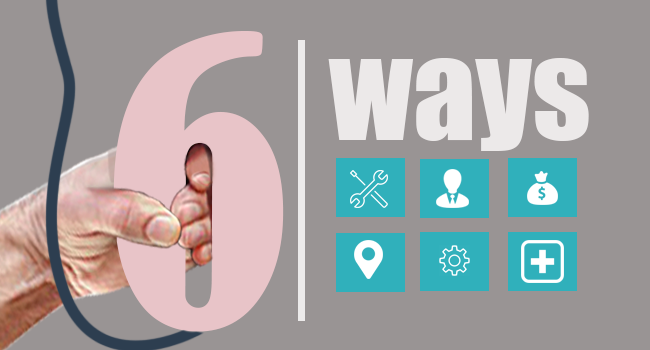 By integrating technology into fleet management, you can save lots of money. This money can be invested in the betterment of other aspects of a school.